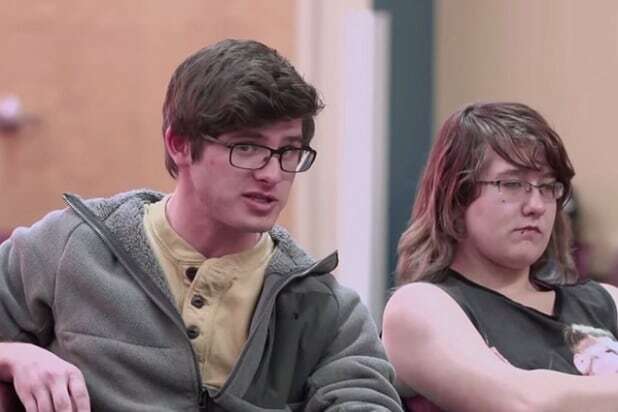 “White People,” the MTV documentary that explores the meaning of whiteness and racial identity in the United States, has drawn incredibly strong reactions online. The film follows Pulitzer-Prize winner Jose Antonio Vargas as he travels across the country and speaks with young people about racial identity and how it factors into their lives. It specifically addresses the concept of white privilege and how white people factor into the larger racial debate. #WhitePeople wasn’t bad at all in my initial opinion. It’s a good step towards conversation we need to be having.